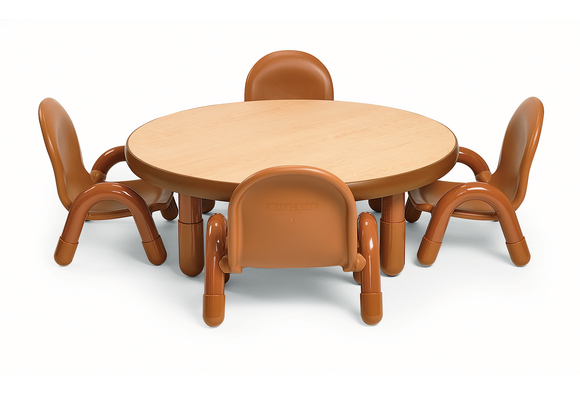 Welcome to the big kid's table! 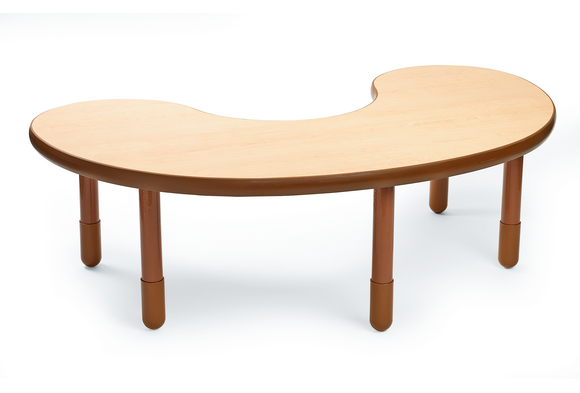 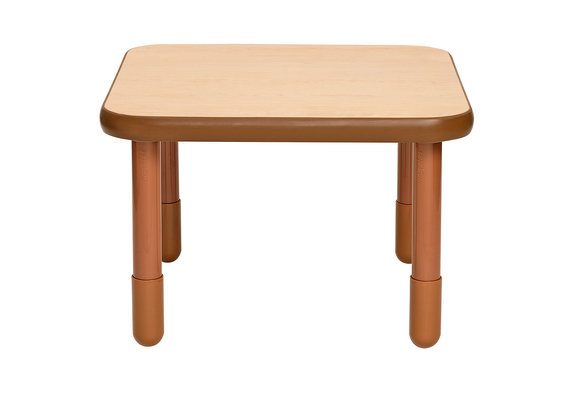 Calming natural colors provide a relaxing environment for children while eating or playing. 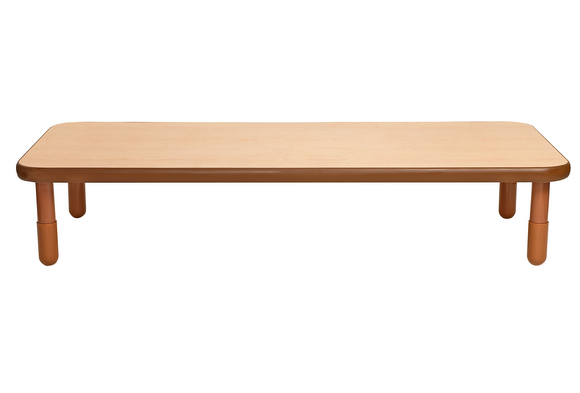 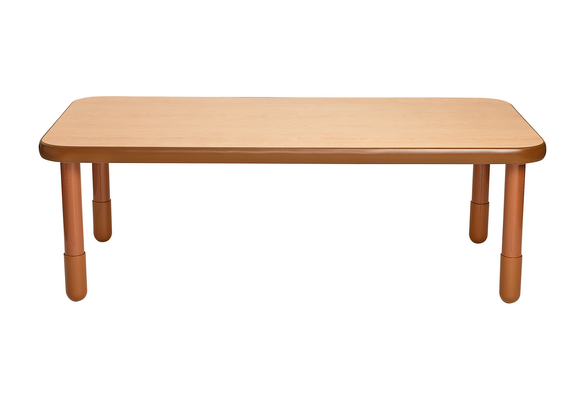 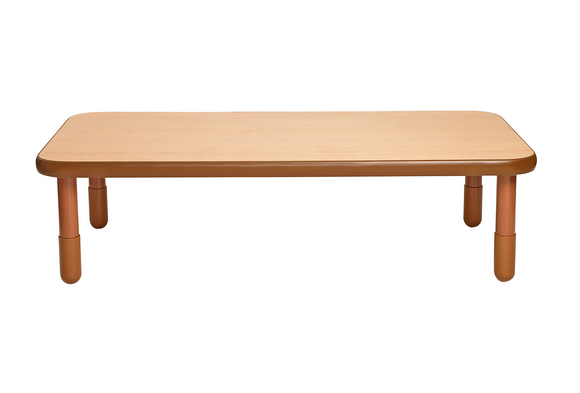 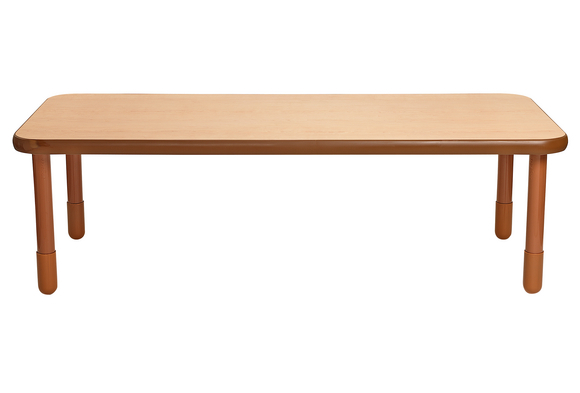 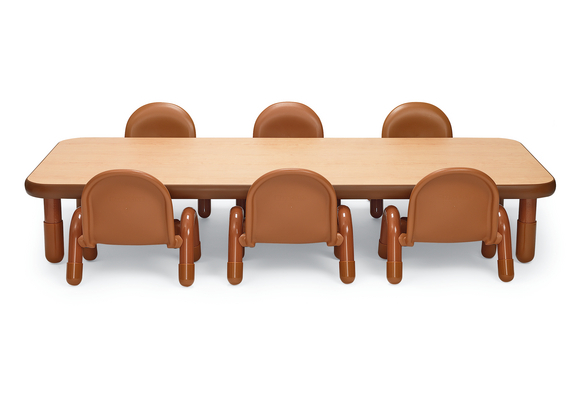 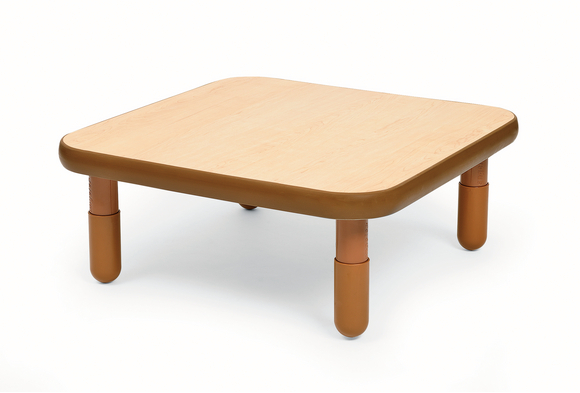 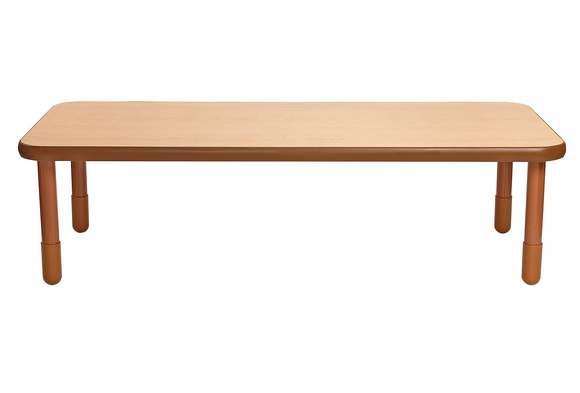 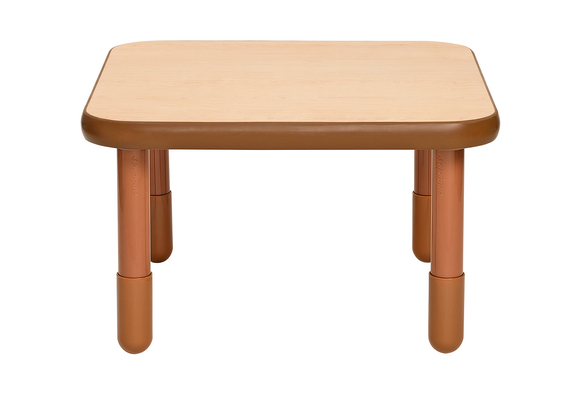 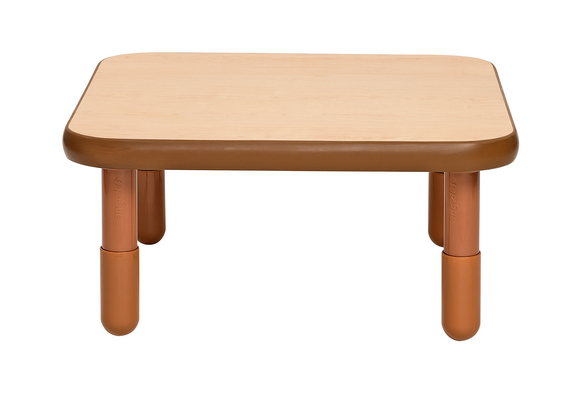 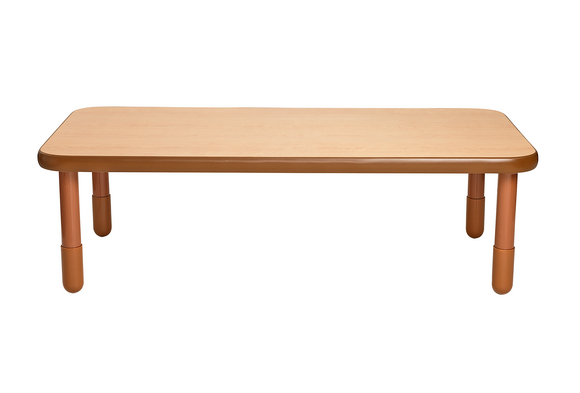 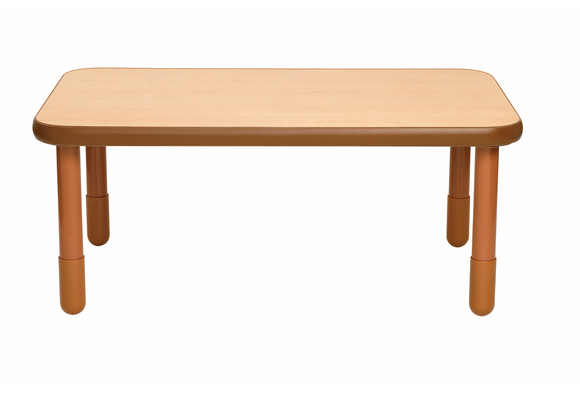 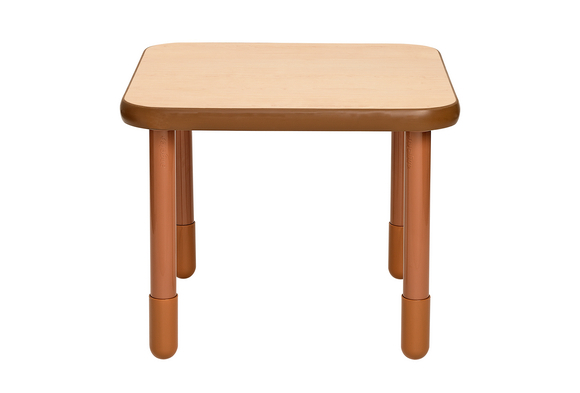 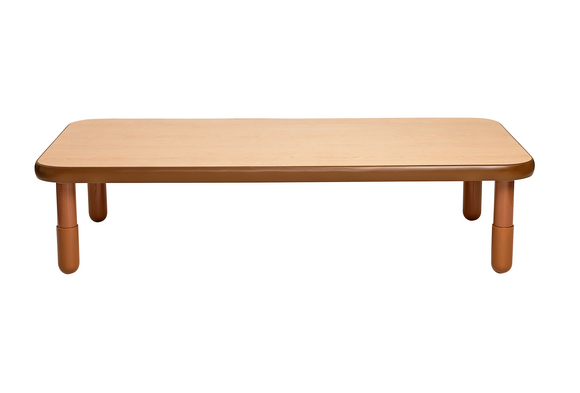 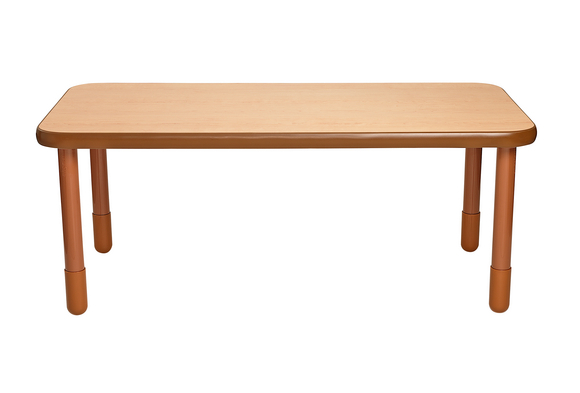 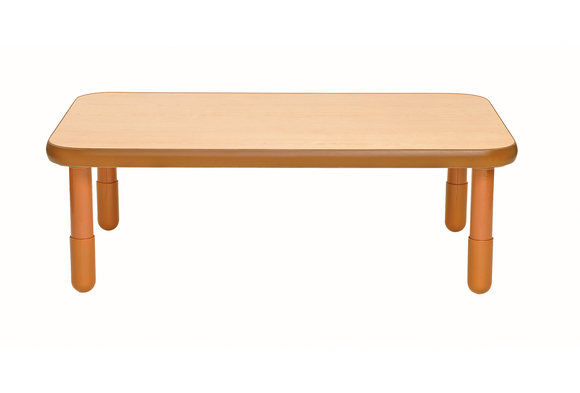 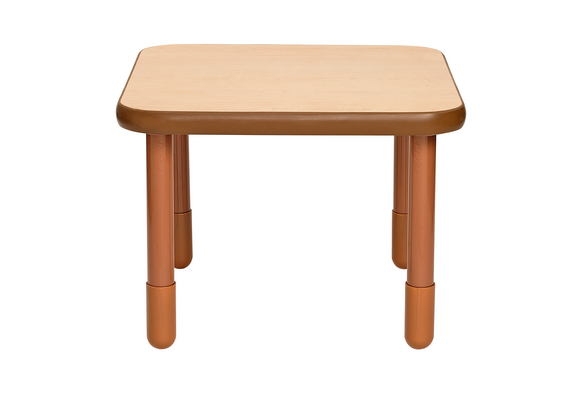 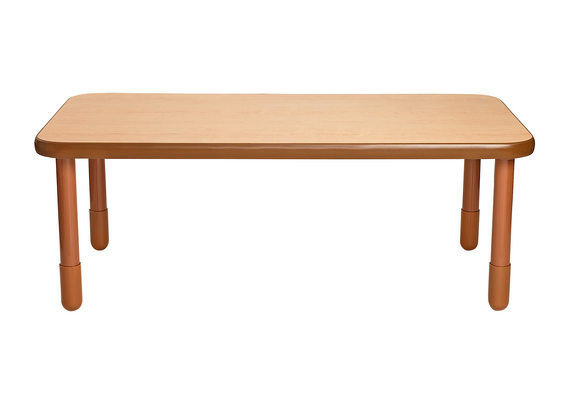 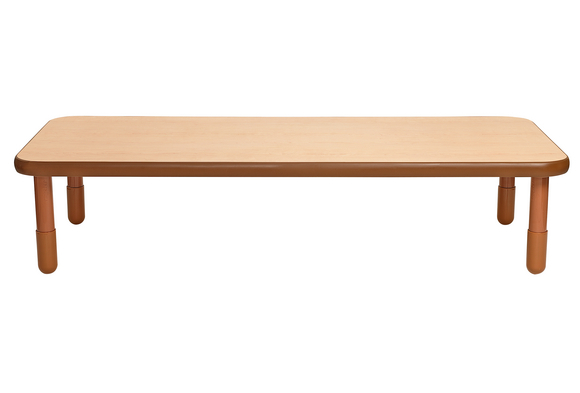 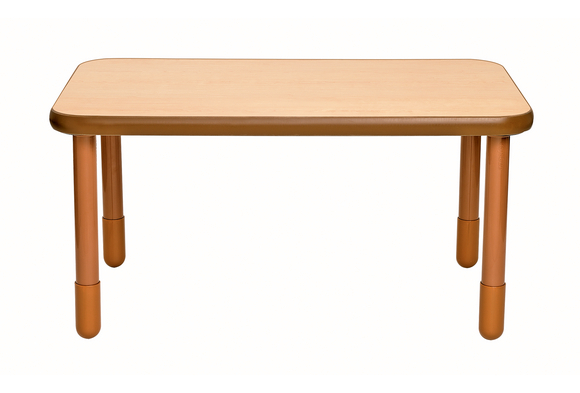 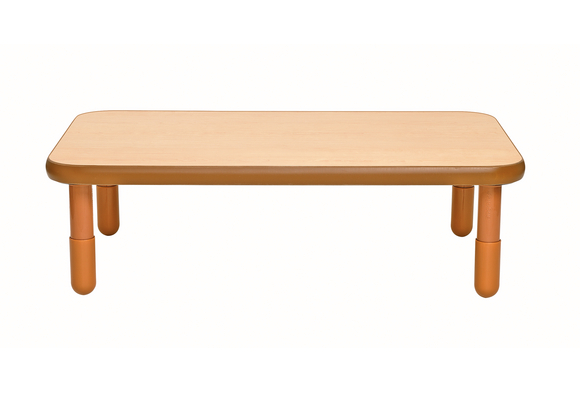 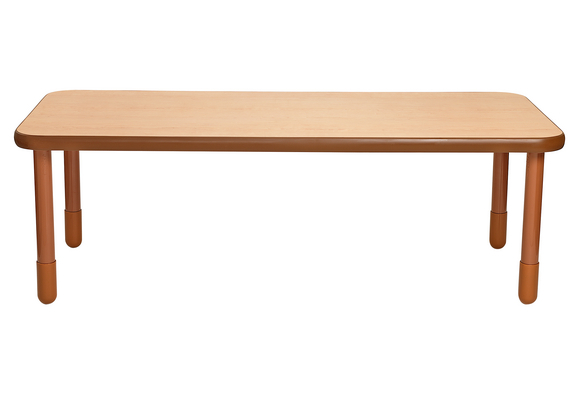 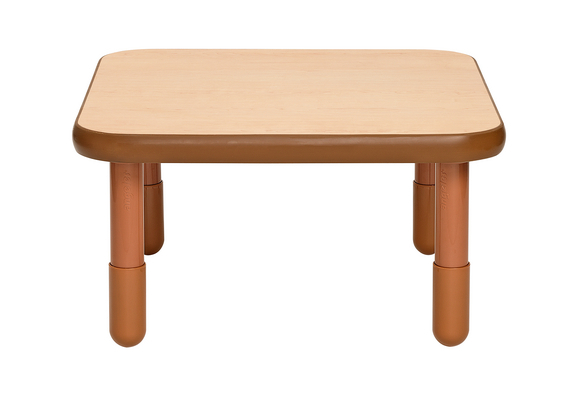 Sturdy, safe and easy to clean - this table is ideal for active classrooms. 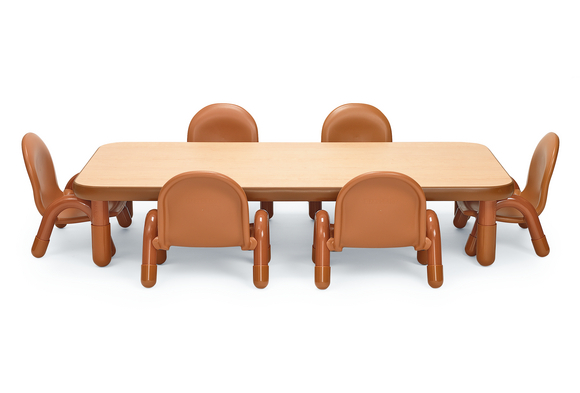 Great social space, group learning, arts & crafts, dining, lunchtime, and activities.